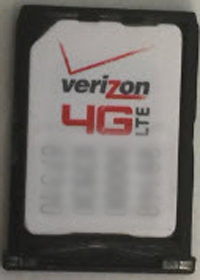 From the upper-right edge of the device (display facing down), open the SIM/SD card cover. Carefully lift then rotate the cover away from the card slots. Utilize notch on the tray to slide it out. Insert the SIM tray into the slot. 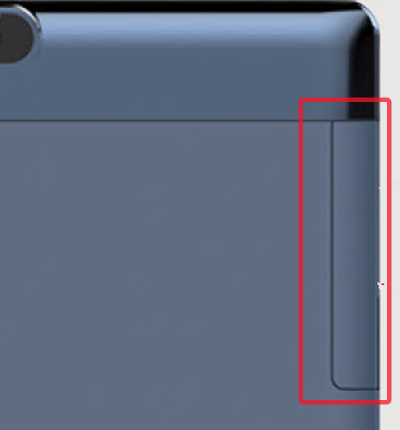 Close the SIM/SD card cover.